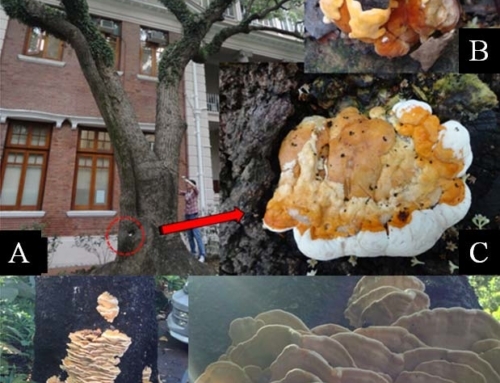 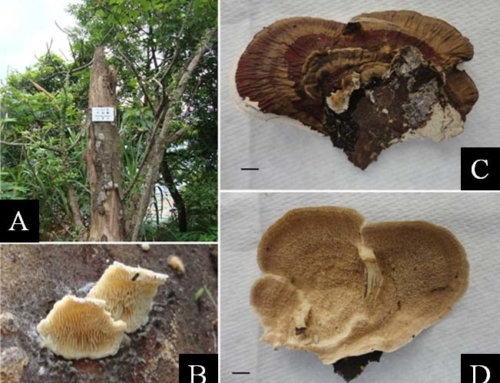 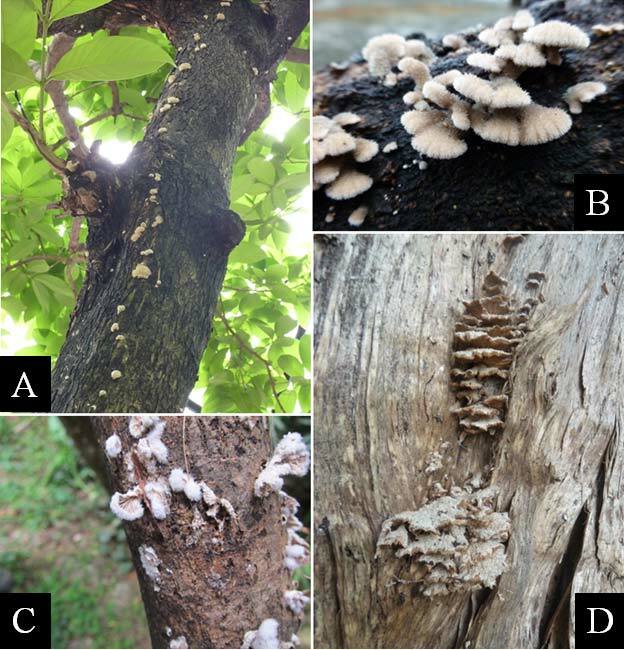 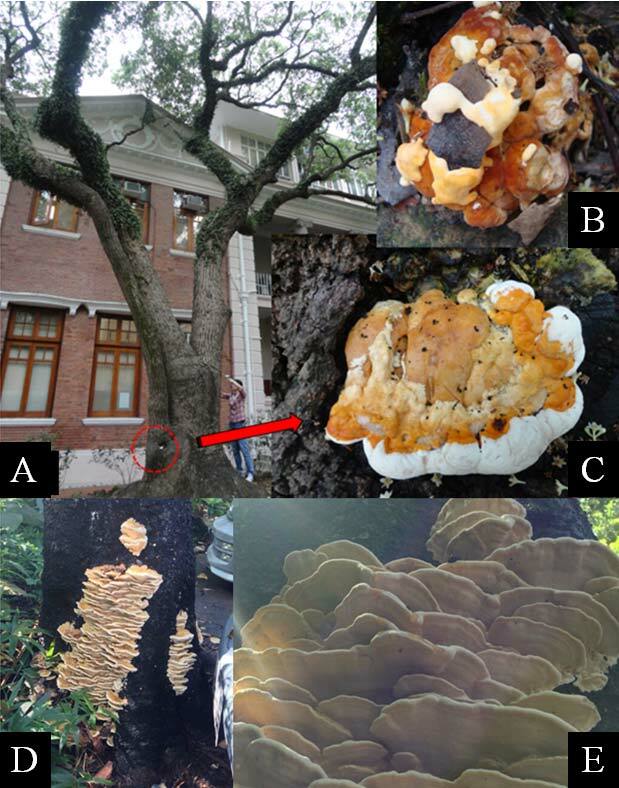 This fungus is widely distributed throughout the world. 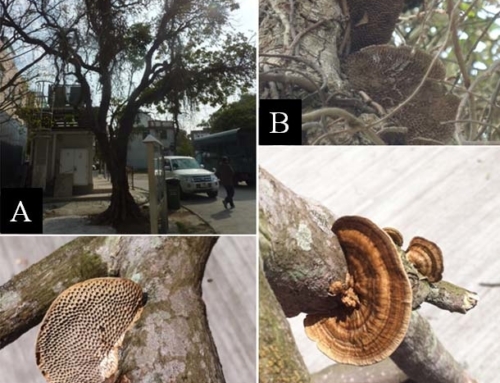 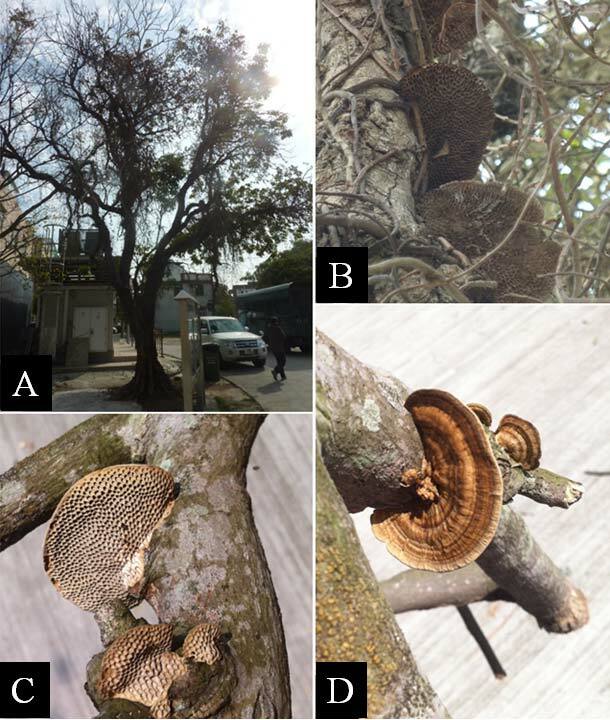 Locally, it is found on broadleaved trees, such as Acacia confusa, Aleurites moluccana, Celtis sinensis and Ficus microcarpa in urbanised setting along roadsides, on slopes and in parks. 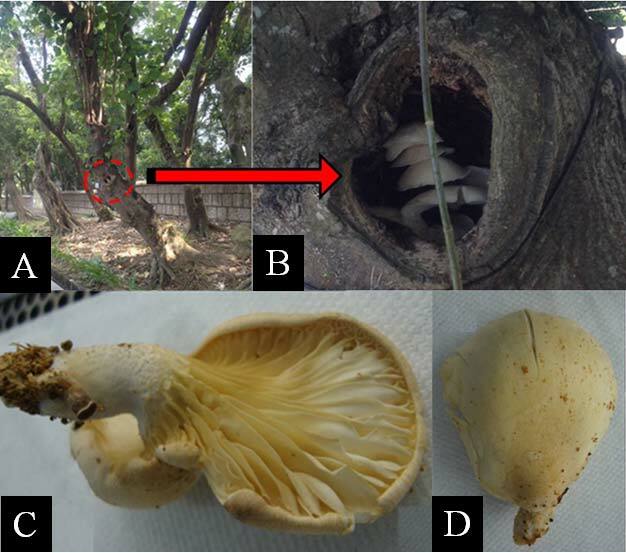 branches with defoliation are locations to observe for the fungus. 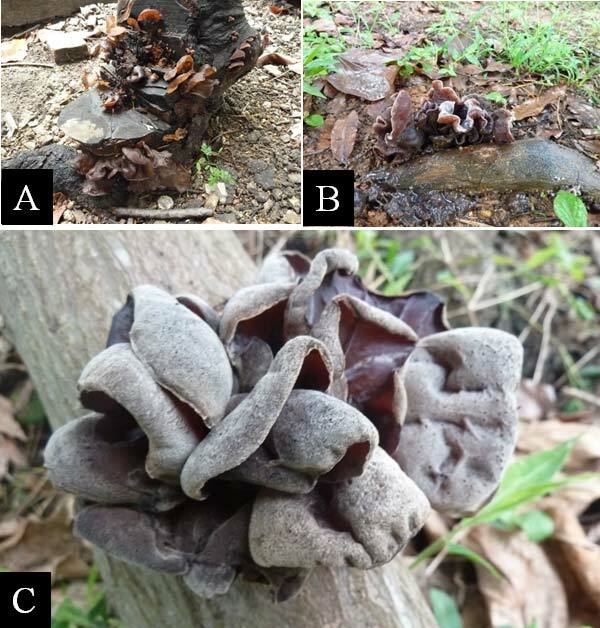 Fruiting bodies serve as obvious sign for this species. 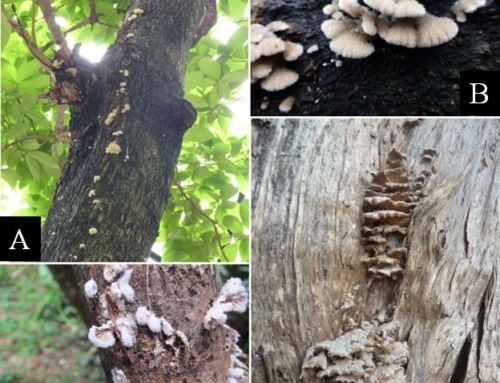 Risk category: Insignificant (GREEN) Although there is insignificant concern on tree health and structural stability due to the presence of this fungus, the trees should be checked for the presence and extent of localised decay in the region where fruiting bodies are observed. 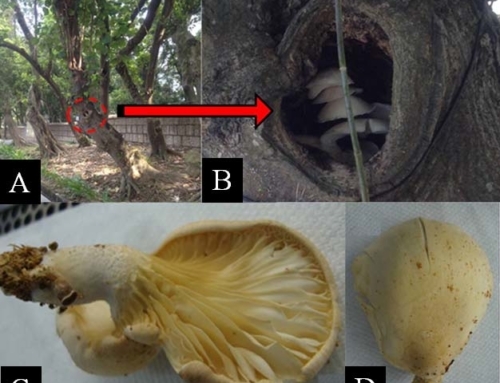 Branches with weak attachment observed with sign of this fungus should be removed.